John arrives in a Montreal airport with a suitcase in hand. We do not know where he is from, or who he is. The novel sets out to explore his identity by following his daily movements and intimate thoughts, as well as his connections to those coming into contact with him. He writes his own reflections and impressions in a notebook which he carries with him at all times. The story unfolds through non-linear narrative connections that flow across city blocks, continents and oceans, and meander in and out of characters’ minds, dealing with questions of displacement, identity and meaning. 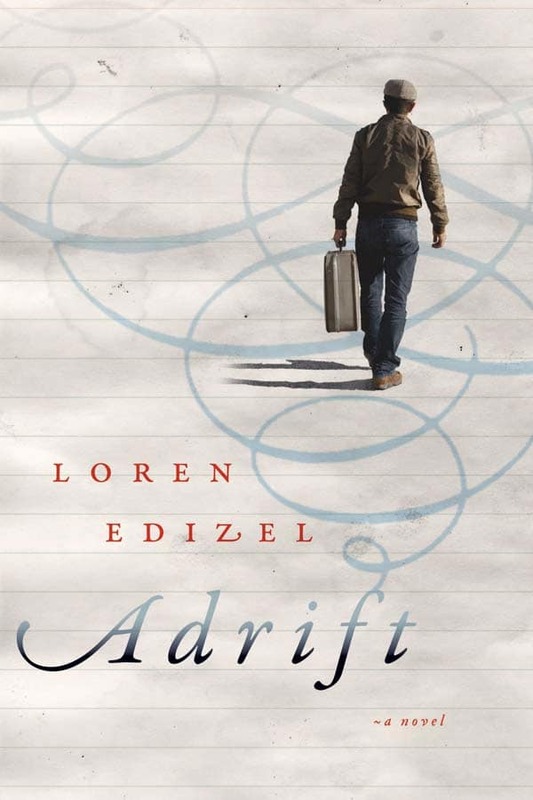 Loren Edizel was born in Izmir, Turkey. Her other works include the novel The Ghosts of Smyrna (Mawenzi, 2013) and several stories, including “The Conch,” which appeared in Turkish translation in the anthology Izmir in Women’s Stories (Kadın Öykülerinde Izmir). She lives in Toronto.